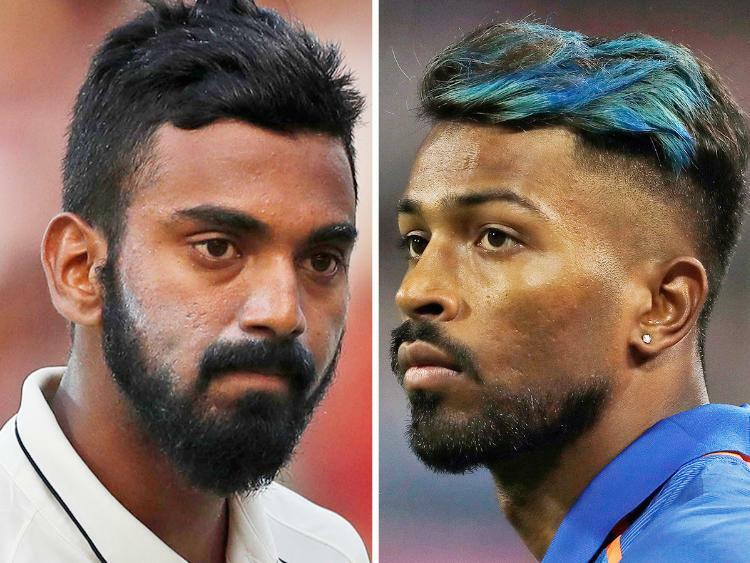 All the drama and huge public outcry over the controversial TV show comments made by Hardik Pandya and KL Rahul and their subsequent suspension by the BCCI has come to an end. The BCCI eventually lifted the ban on Pandya and Rahul allowing them to resume their national duty. 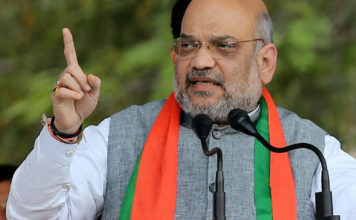 The whole nation stood divided on their ban, some vociferously supporting it while others rued that it could severely affect team India’s prospects in the upcoming World Cup. The CoA, BCCI and other stakeholders ran into overdrive to bring the whole episode into an amicable solution, but to no avail. It spread like an inferno which was too difficult to douse by the governing bodies of cricket. However, amid this entire conundrum, if one platform which had the most impact in bringing the whole incident into a logical conclusion, ensuring that justice prevails at the end, it is the flagship program of Power Sportz—Talking Turkey with Kanthi. Raking up issues that threaten to imperil an already deplorable sporting environment in India, and come up with potential solutions, episode after episode, Talking Turkey does it again. This time also it wasn’t different. A fierce sports debate show—a first in the country—Talking Turkey is helmed by the Editor-in-chief of Power Sportz, Ms Kanthi D Suresh. It is true that ‘Talking Turkey with Kanthi’ and Power Sportz made a huge contribution in the ban being revoked. Talking Turkey was the first to declare that the ban was illegal and how BCCI was seriously erroneous and unconstitutional in slapping the ban on the duo. An entire episode of Talking Turkey dealt with the Pandya-Rahul ban discussing on the various aspects of the whole fiasco and how it should have been handled by the cricket body. There were severe lapses by the BCCI CEO in handling the case, felt Kanthi. The show highlighted that despite officials within the BCCI being aware that Pandya and Rahul were to appear on the show, they did little to thwart them from going ahead. Moreover, the show-cause notice slapped on Pandya-Rahul was also in gross violation of the BCCI constitution, Talking Turkey revealed. It came up in the discussion on Talking Turkey that Hardik Pandya and KL Rahul did not rub the law the wrong way. Rather, the way BCCI reprimanded the cricketers was illegal. It is a Talking Turkey resolve to leave no stone unturned while trying to provide justice to countless athletes who are oppressed or subjugated by unscrupulous federations. Talking Turkey felt, banning Hardik Pandya and KL Rahul was not justified, and they were not getting a fair trial. Show host Kanthi, after animated discussion with the guest panel—including veteran sports expert and sports legal expert— declared that BCCI was completely wrong in banning Pandya and Rahul and the embargo on the cricketers from playing should be lifted for the greater interest of cricket, and sports in general. Sports lovers and cricket fanatics all over the country gave thumbs-up to the movement stirred by Talking Turkey and pledged their support until the ban is revoked and the duo exonerated. This is what exactly happened. BCCI had to wilt and remove the ban on Pandya and Rahul. Now, that BCCI has retracted its decree, the ban-lift on the cricketer duo was purely an impact made by ‘Talking Turkey with Kanthi’ and the channel. All’s well that ends well, another feather in the hat for Talking Turkey and Power Sportz. Pandya flew to New Zealand to join team India for the remaining part of their series and Rahul also found his way into India A against England Lions.